After more than two decades with the paper, he's moving on. The New York Daily News is losing award-winning columnist Juan Gonzalez. He had been with the paper since 1987. According to the New York Post, Gonzalez is leaving the paper to become a professor of journalism at Rutgers. 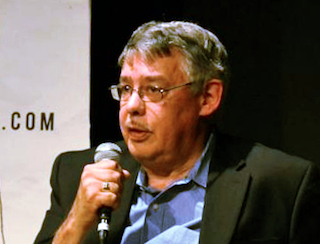 Gonzalez is a George Polk Award winner and a member of the New York Journalism Hall of Fame.